Arnold and Scott take the plunge and dive into the first two episodes of FEAR THE WALKING DEAD Season 2, but they're soon treading water and change course to chat about another water-logged zombie classic called SHOCK WAVES! Try not to drift too far off shore as this episode washes over you with wave after wave of disappointing storytelling, bland characterization, and a few Nazi zombies with goggles! Show Music: "Bitter Pill" (feat. Vosmoy) by Still Pluto. 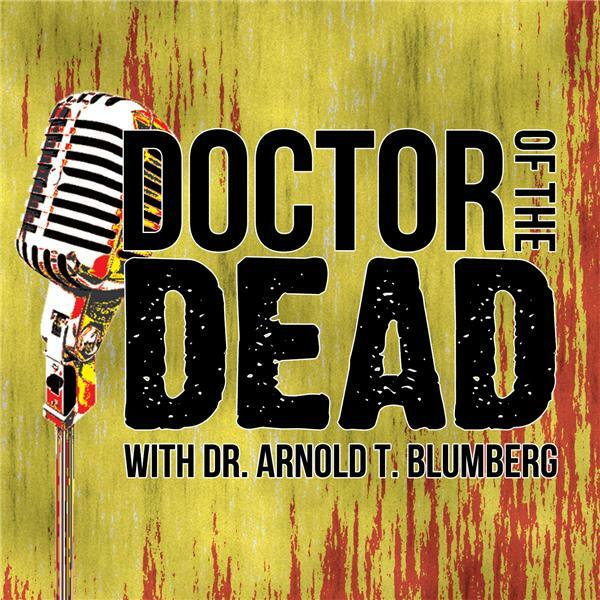 This episode also features a sample from the "Assault of the Living Dead" original soundtrack.